Do you like life in the slow lane? If so you might struggle to keep up with this one. 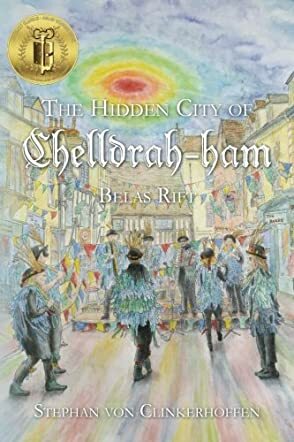 If you know Cheltenham and the surrounding area, you can visualise each scene, and get a history lesson into the bargain, whilst following Stig and Meg on their journey. Let’s put our black boxes aside, communicate a bit more and be a bit nicer to each other, and to nature. Must go….I can hear the snappy-snarlies!